Good games take time. Players will forgive delays, but only if that time is used to flesh out and polish the game so it can be an enjoyable experience. 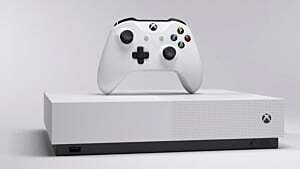 In too many cases, companies will rush a release just before the holiday season or just to have it out of their hands. 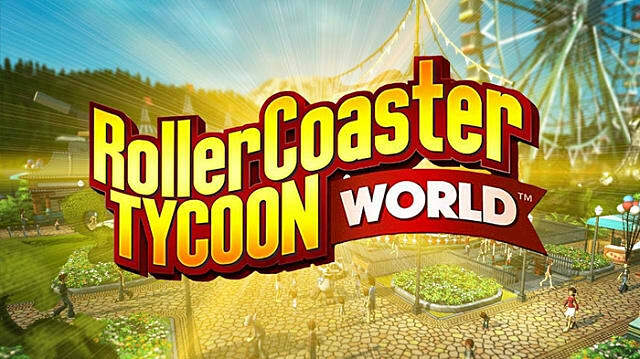 RollerCoaster Tycoon World, the fourth game in the beloved management franchise, fell victim to a too-early launch and has suffered greatly for it. 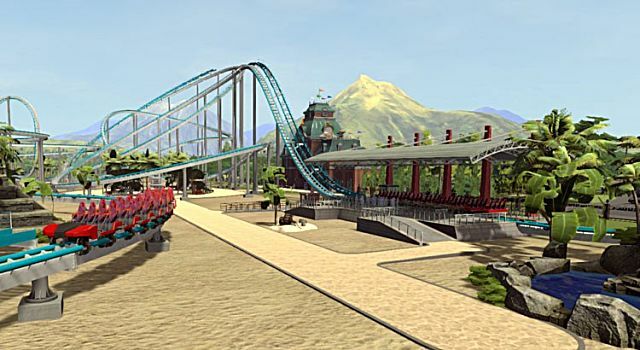 The game released a day before its rival, Planet Coaster, which was made by RCT’s original creators. 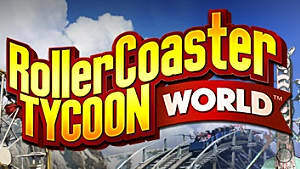 As a result, not only was the Tycoon game up against one that looked great from the start, but you now have the insinuation that RCT World was rushed to compete with its rival. Its mid-November release could have also been done to have it out in time for the holiday season. From a visuals standpoint, RCT World looks awful. The park visitors appear lifeless, staring out into the void while clipping through park features and even other people. They make no noise besides the occasional scream on rides. What's more, they show no emotion, which is unnerving. The landscape textures in the game aren’t much better, looking flat with odd lighting that doesn’t add any sensible depth. To top it off, the animations are choppy and the characters will sometimes jerk around in odd, nonhuman ways. If you compare the visuals to Planet Coaster, RCT World just doesn’t look as good. Where it is flat and odd in RTC World, the scenery in Planet Coaster looks fantastic and well textured. The coasters are detailed with moving parts that work together to make the rides seem realistic. The textures are also nice and add another layer of realistic depth to the game, which shows the effort that went into making it. And best of all, there’s actual emotion in the park visitors; they move and respond like people at a park would. Alright, so maybe you don’t really care about visuals? After all, the game is meant to be a builder, so you’d rather focus on how the creation gameplay works. Let’s see how it stacks up. In addition to the old piece-by-piece construction mechanic, there is another method of laying down paths and tracks by mouse scrolling and clicking. You can control the rotation angles, lengths and directions of the tracks and pathways like this, but it’s finicky as hell. Sometimes the gridlock system won’t let you place a pathway where you want to place it -- even though it's right there on the flat ground. Other times, the game doesn’t let you connect pathways or turn them a certain way. Do you want a nice pathway connecting from a ride to another path? Don’t be shocked if you get a wonky-looking road instead. That’s normal for this game. Also, you cannot unlock new rides until you complete certain events in the campaign mode of the game, which greatly limits the fun you can have in the game's sandbox mode. 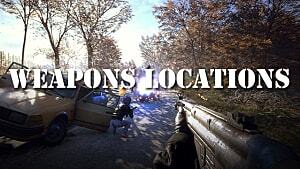 Recent updates have been released to try to alleviate some of these bugs, but players still find themselves facing these issues and much more. Players have left remarks in the game's Steam forums like, "In the scenarios, half the time I failed them because the special guest never found the dang restaurant" and, "Game will crash if your park is in heavy load or the game won't handle the graphics." 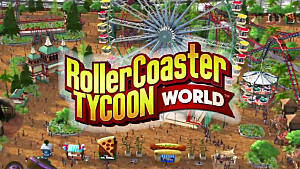 For all its faults, RCT World has all the components necessary to be a good park simulator, and it has most of what the previous games included. 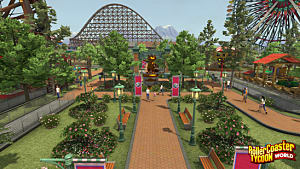 You can build your own coasters, manage the park with janitors and staff and customize the environment just like you usually would in games like these. But it’s tedious and irritating with all the bugs and crashes. You barely feel like it’s worth the effort to make a cool park. And worse, barely anything new has been added to the game, which shouldn’t happen to a franchise that’s had ten years to come up with possible new innovations that would enhance the experience. 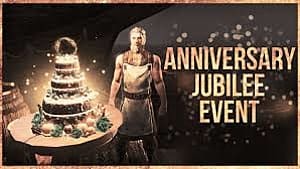 A lot of players have expressed similar issues and disappointments, saying they didn’t have fun because many features were broken, or that they were heavily limited in what they could create. The crux of a game like this is its fun factor, so when the main complaints regard the core concepts of the game, something is wrong. 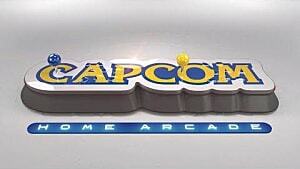 Bottom Line: Don’t buy this game. Shell out $10 more for Planet Coaster, a better and more fun version of what should have been. 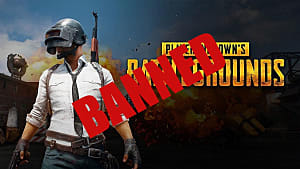 While it is unfortunate that the developers had issues with the game, they should have played it safe and waited for the release. 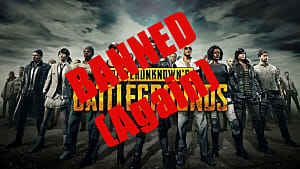 This would have given them a little more time to make an enjoyable game that wouldn’t break down an hour into playing.